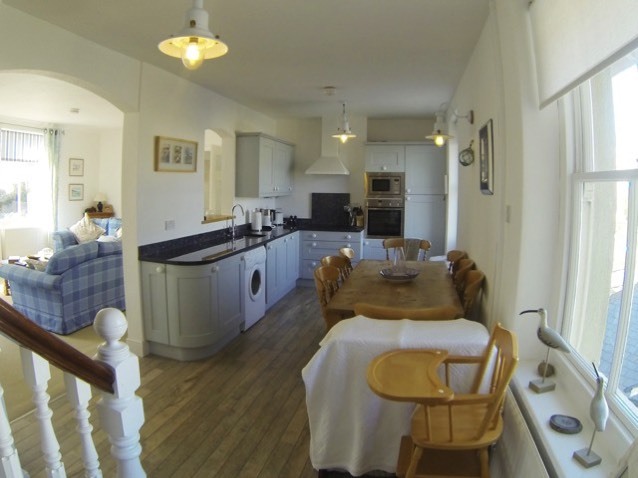 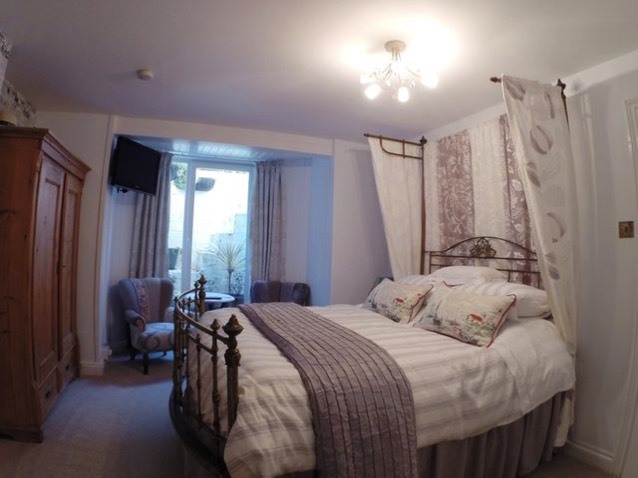 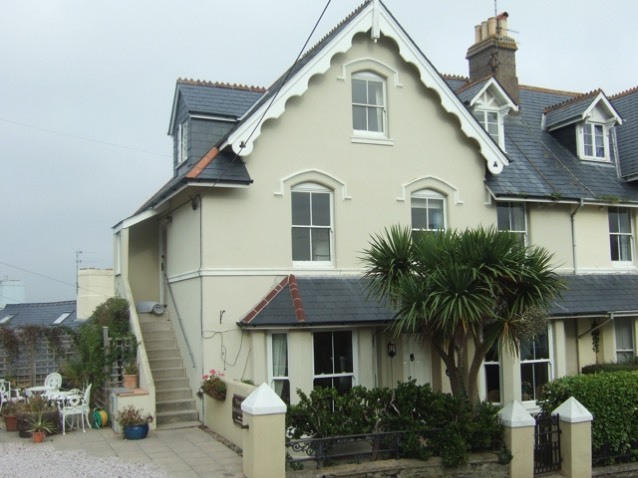 Come and stay with us at the Waverley Bed and Breakfast in the beautiful seaside town of Salcombe. 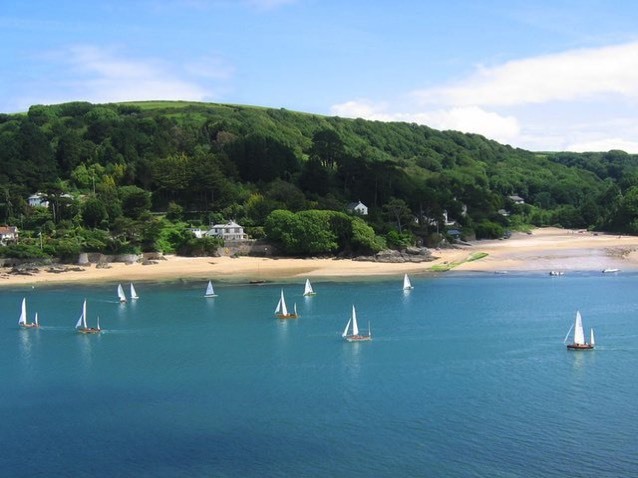 Located in South Devon, we are surrounded by unspoilt natural countryside and a magnificent coast with cliffs and beaches. 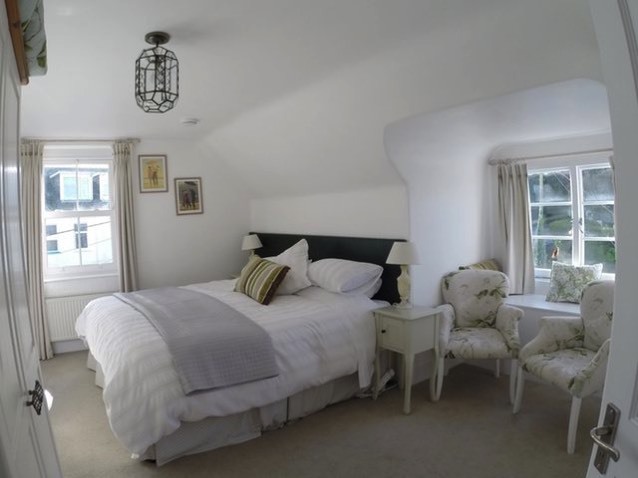 We offer comfortable en-suite rooms accommodating up to 12 people, with a choice of Bed and Breakfast or Self-Catering and off-street parking.